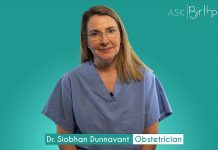 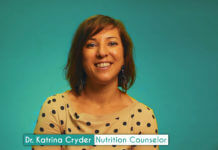 ASK: What is the Webster Technique used for in pregnancy? 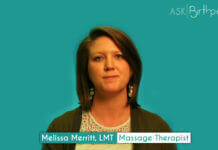 ASK: When pregnant, what should i keep in mind when choosing a chiropractor? 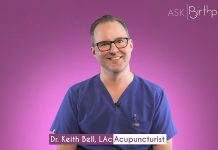 ASK: How often should I see my chiropractor while pregnant? ASK: What are some ways to help lower back pain and sciatica during pregnancy?